With the Mexican organic mango season now complete, South America neighbors Ecuador and Peru will start harvesting this year’s crop by next week, with steady supplies expected through November. Ecuador exported 13.1 million boxes of mangoes last year, with projections of 14 million cartons this year, according to Chris Ford, organic category manager for Oppy. The primary organic mango variety continues to be the popular Tommy Atkins, followed by increasing production of Ataulfos. 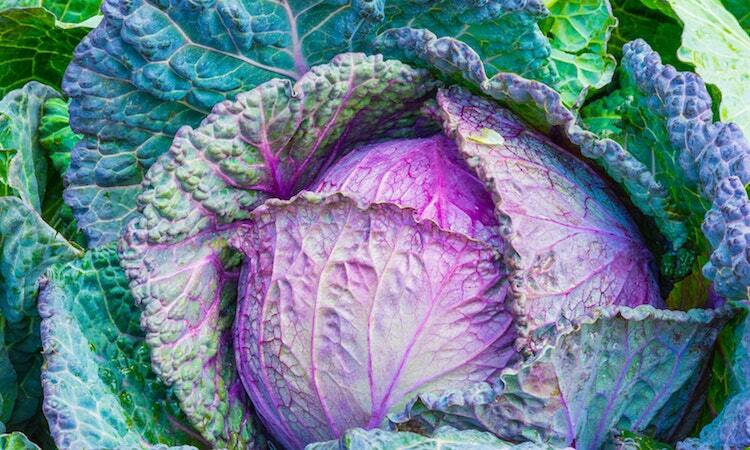 Kent and Keitt varietals are also in steady production, primarily used for European air-freight markets. Ecuador’s past tightly controlled production limits have loosened in the past several years, with overall mango production up approximately 15 percent, with most of the increase on the conventional side. Rafael Chiriboga, director of Pilot, SA, one of the two main USA-bound organic producers in Ecuador, said overall growing conditions have been excellent, with slightly cooler temperatures than average. Sharing the sentiment, Noe Arias, west coast sales manager for Amazon Produce, said Ecuadorian organic mango demand/price generally start strong due to market shortages. “December is just a hard month for mangoes; volumes are high as Ecuador descends from their peak, while early starts of the Peru season bring in extra fruit volumes; all of this while consumers are worried about sweet potatoes and holidays,” Arias said. Rafael Chiriboga, director of Pilot, SA, one of the two main USA-bound organic producers in Ecuador, said overall growing conditions have been excellent, with slightly cooler temperatures than average. With consistent quality available, Chiriboga said the biggest challenge for Ecuador is the month of December when production remains strong and US market demand declines as the end of the year approaches. 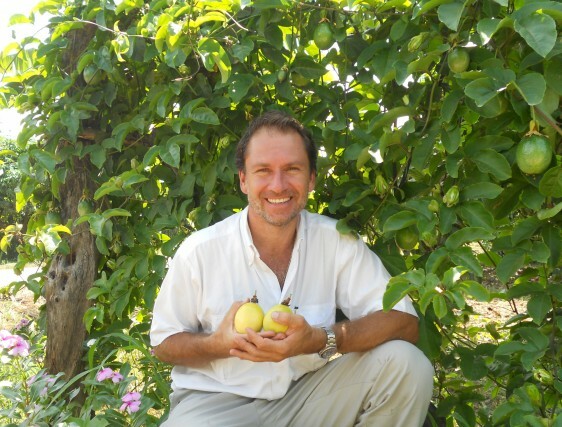 Peru’s mango season is predicted to start early, with Jan Bernhard, grower and founder of Pronatur, anticipating the country’s first mango harvests occurring as early as mid-November with production in full swing by December. Overall production of mangoes from Peru is projected to be less than previous years. “After two consecutive years of prolific production, the trees need to recover,” said Bernard. “They seem to have gone into a vegetative growth state with much less floration over all, despite the ideal growing conditions we have seen.” He said conventional mango orchards, where floration is often induced, have seen a significant increase of small fruit in the recent weeks. Growers and importers are also keeping a close eye on the potential threat of El Niño in January/February. According to Bernard, the increased humidity and rains could impact some season - ending volumes of fruit. 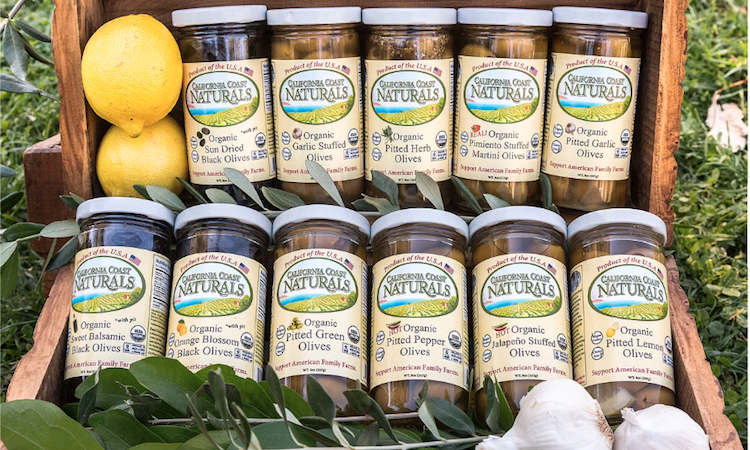 Nestled along the Santa Barbara coastline, the rich, alluvial soil and the south facing slopes provide the perfect backdrop for over 5000 organic olive trees. In June 2017, the California Legislature passed SB 94 which made the recreational use of cannabis products legal for adults over 21 years of age. 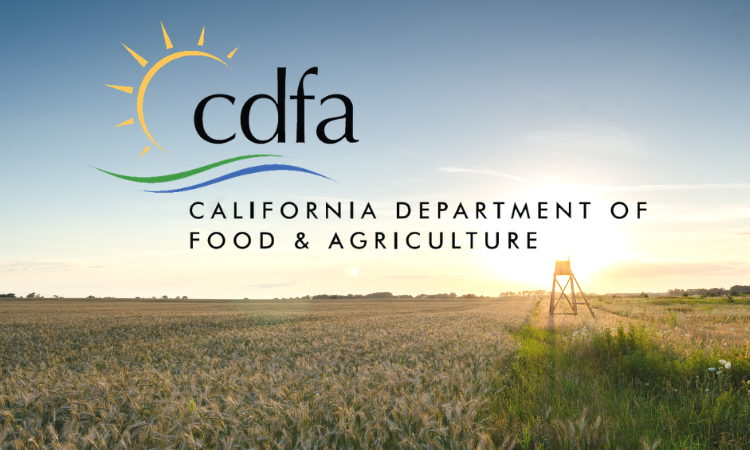 Since cannabis is an agricultural product, it was left to the California Department of Food and Agriculture (CDFA) to stand up the regulations. 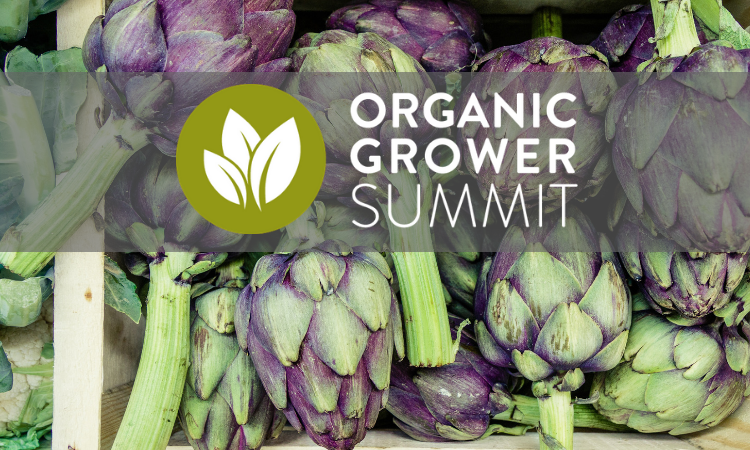 The second of six educational sessions finalized for the 2018 Organic Grower Summit will focus on managing the challenges of plant health in organic production systems. “Managing Organic Production Systems to Promote Plant Health” will feature organic industry experts in plant health offering a deep dive discussion on maintaining plant health without the use of synthetic inputs to enhance plant nutrition or control pests and disease. 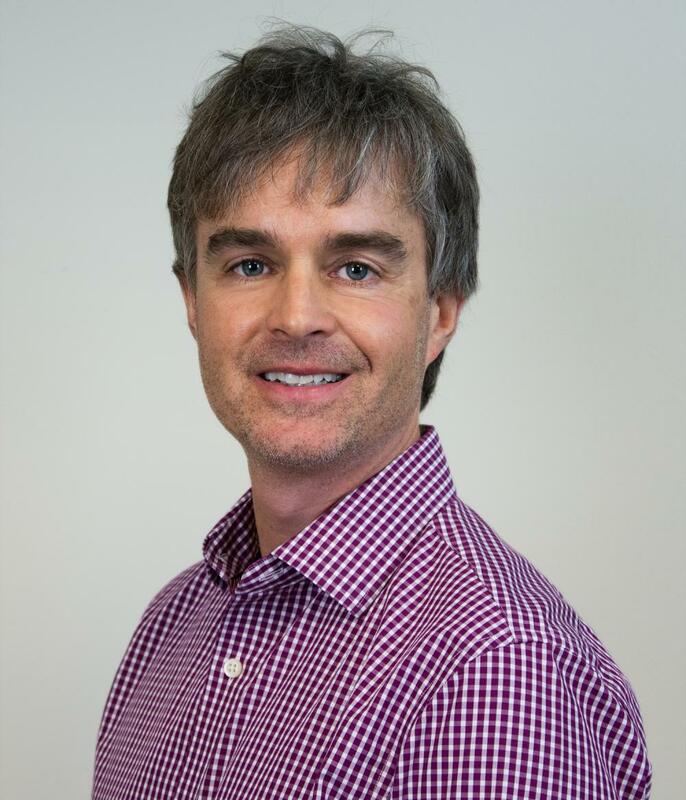 Duncan Family Farms, a leading grower of organic baby lettuces and greens, kales, and herbs with operations in Arizona, California, Oregon and New York, has announced the promotion of Pete Guerrero to the position of Chief Operating Officer (COO).